Industrial control LCD screen, injection molding machine, cnc machine, monitor, military equipment, industry control, banking terminal, in-car navigation, Monochrome screen, DSTN ,in-car navigation screen ect. 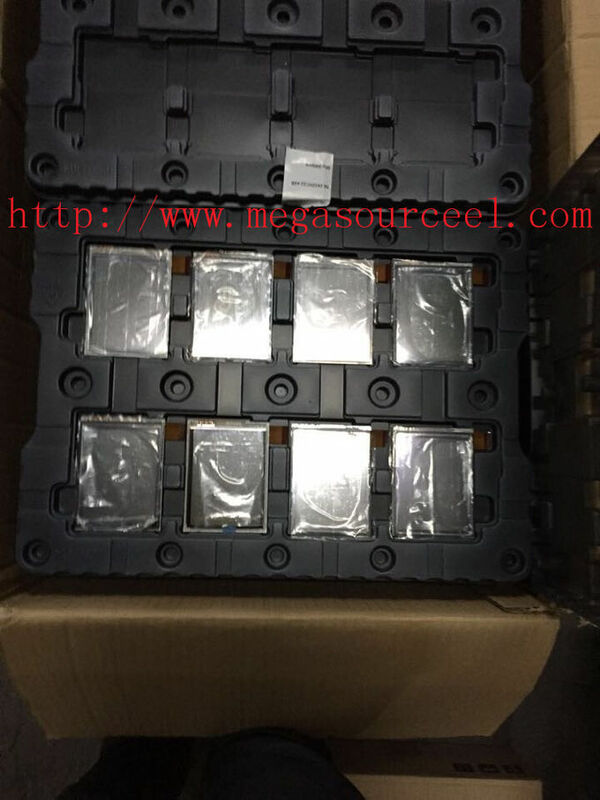 Mega Source is a Stock keeper and trade company of Electronic components .Our branches office include China, Hong Kong, Sigapore , Canada . Offer business, service, resourcing and information for our global member. We will try to respond as quickly as possible. But due to time zone difference, please allow up to 24 hours to get your mail replied. 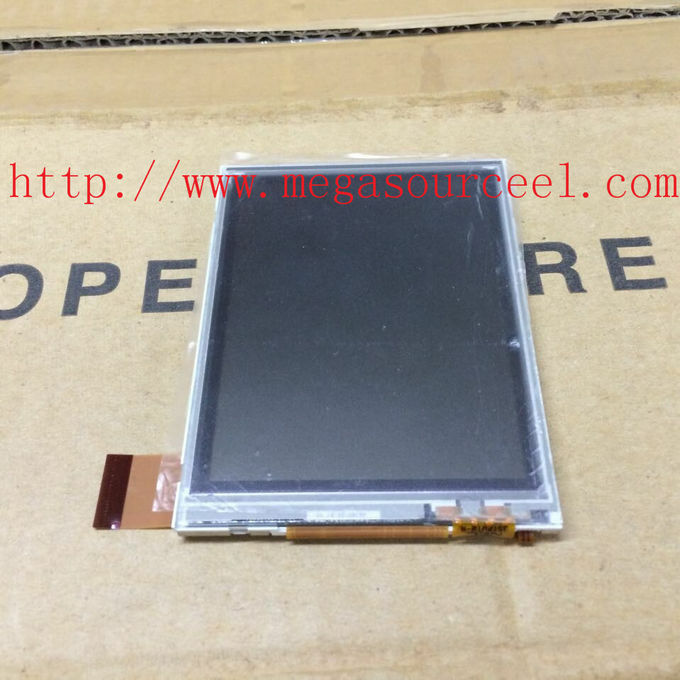 The products were tested by some devices or software, we ensure that there is no quality problems. 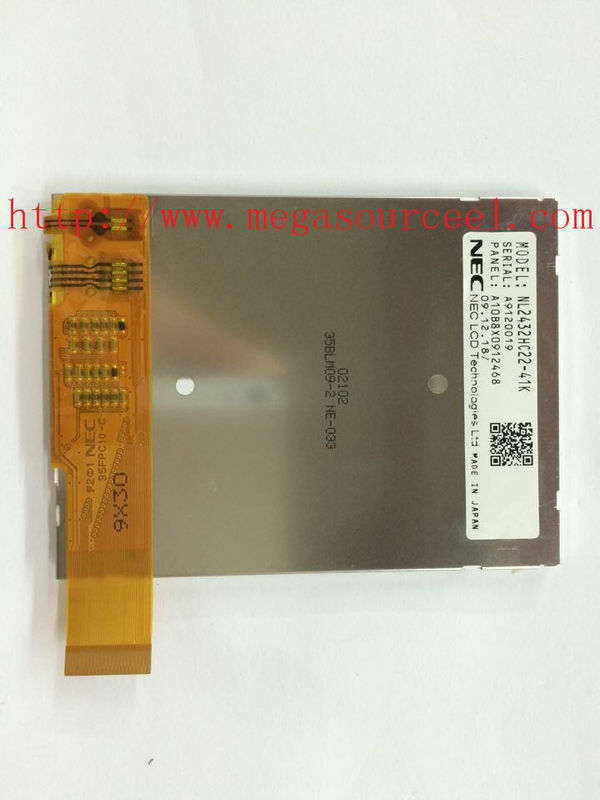 4＂～15＂(4 inch to 15 inch ) LCD Display Screen Panel can be applied to AMPIRE Arima AUO BERISE BOE BYD CHILIN Chimei CPC CMEL CPT CSOT Data Image EDT E Ink e-king Epson FUJITSU Giantplus HannStar HYDIS IDTech INNOLUX IRICO IVO JCT Kyocera KOE LG LiteMax Mitsubishi NAN YA NLT Pixel Qi Powertip RiTdisplay QDI SAMSUNG SANYO SHARP SGD SII SONY STI SVA-NEC TIANMA TOSHIBA TopSun TPO TRULY TSINGTEK UNIPAC Visionox WiseChip YeeboMore products information, pls contact me.